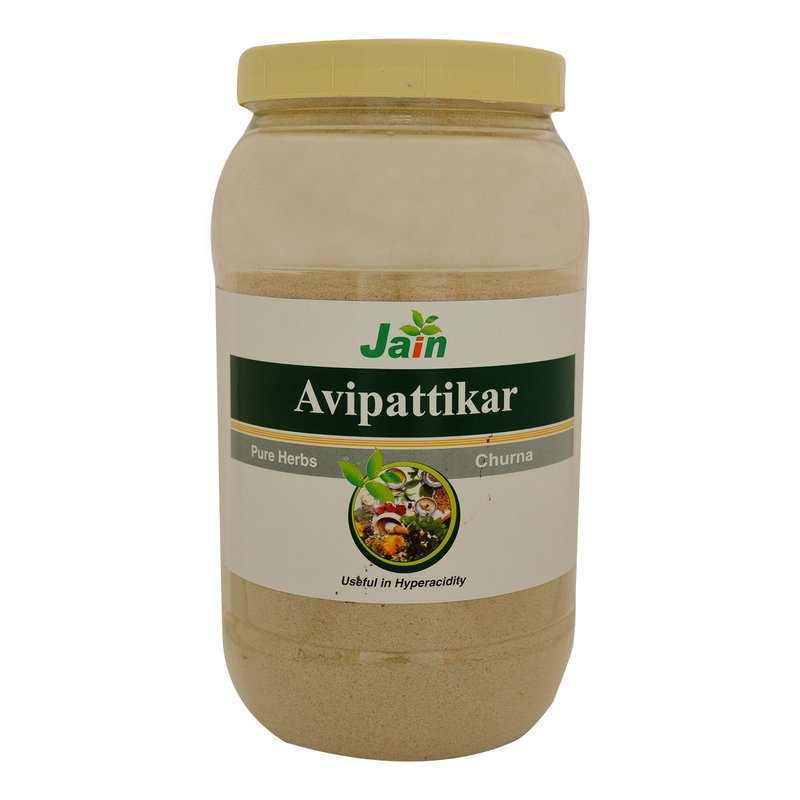 Avipattikar churna is a combination of ayurvedic herbs recommended for gastrointestinal problems. It is a wonderful blend of natural traditional ayurvedic herbs that help in the acidity treatment. It consists of natural herbs that balances the pH of stomach and helps to relieve acidity. 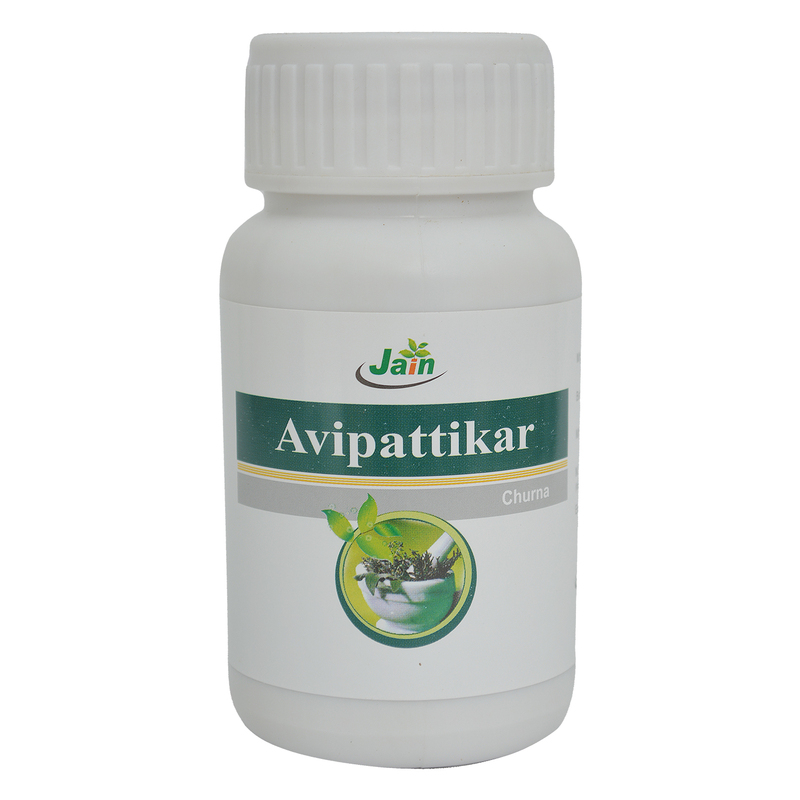 It reduces the formation of acid in the stomach and helps in the hyperacidity treatment. It also helps in other digestive ailments such as constipation, diarrhea, indigestion, etc. 10 to 20 gms twice a day after meals.It can also be taken with lukewarm water or with coconut water. One may take it before going to bed at night.